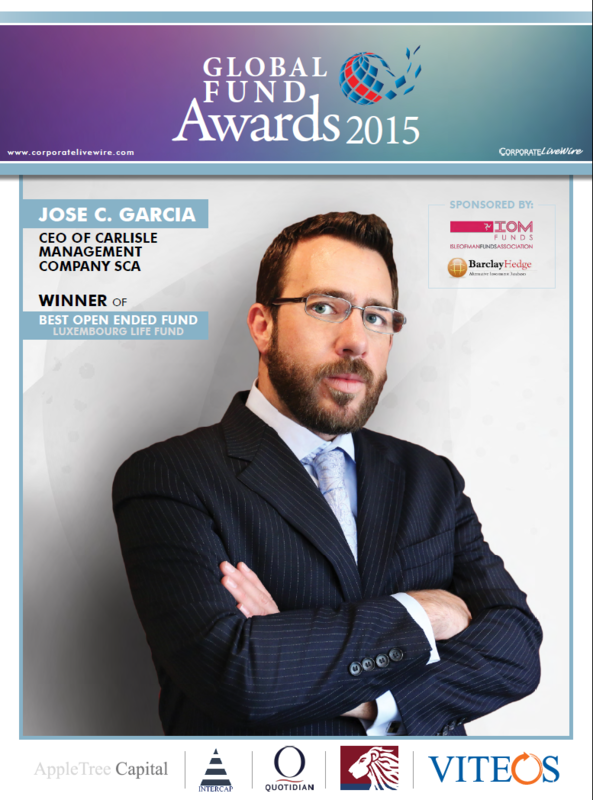 Corporate Livewire’s 2015 International Fund Awards Sponsored by Barclay Hedge, have been set up to recognise and honour outstanding performance and continued excellence within the global financial services industry. These awards, not only honour funds, FoF’s, hedge funds, and FoHF’s but also the service providers working vigorously behind the scenes to successfully form, manage and advise on all aspects of the funds Industry. Recognising all elements of the funds industry, the awards offer you the chance to mark the contributions and innovations making the industry one of the most exciting segments in the financial world. The Global Fund Awards is an international awards programme in recognition of fund performance and service providers who support the industry. Although we have previously included Funds as a small section within our Innovation & Excellence Awards programme, this year due to the ever expanding industry, reader demand and tough competition we have decided to dedicate an entire awards programme to commend those most deserving and create more categories for all those who excel in performance within the industry.